there’s only 38 days to christmas, but who’s counting?! [okay, me.. obviously.] i love the holidays and will shamelessly admit to the fact that i am already listening and dancing around to christmas music. 38 days will fly by before you know it. 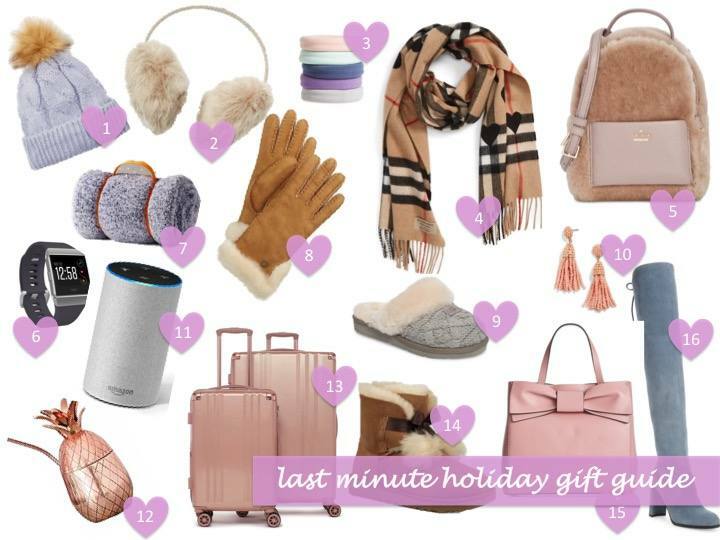 it’s time to start thinking about your loved ones on your shopping list and of course, you! 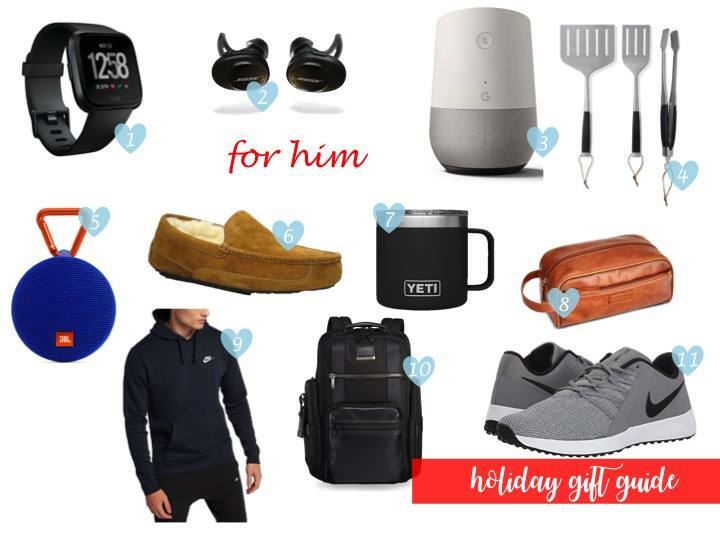 here are some great ideas for gifts and the best part is you can buy all of it online which means skipping the mall lines and missing out on circling the parking lots to find a space. we can all agree that’s a win!